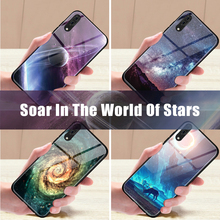 1.Colors: 27 Kinds Of Star Sky Patterns Phone Cases For iPhone 7 Capinha. 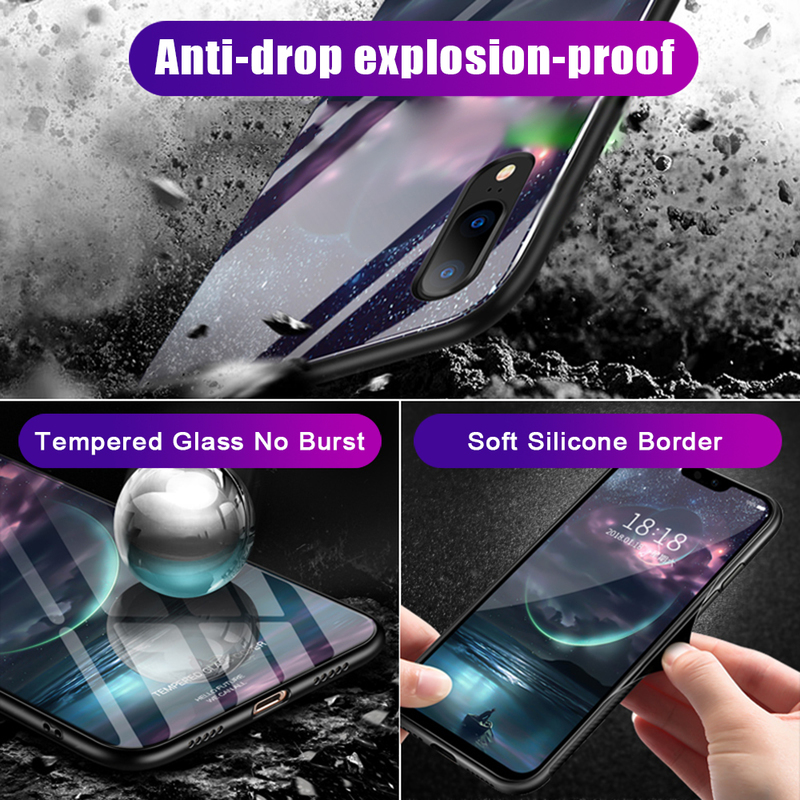 2.Material 1: Hard Tempered Glass Back Cover For iPhone 7 8 Plus Funda. 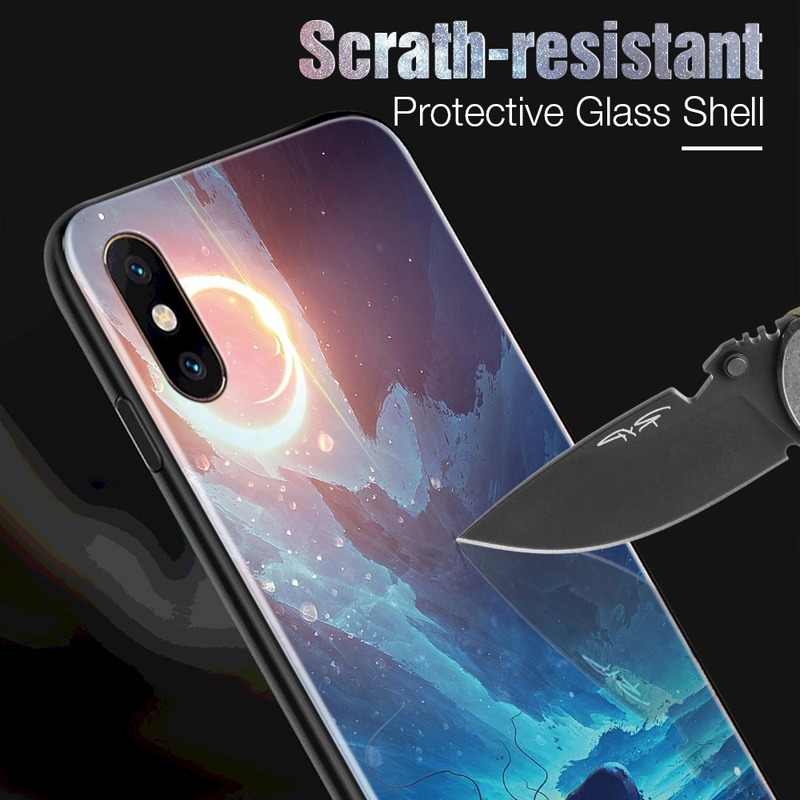 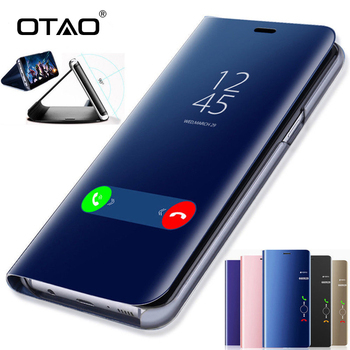 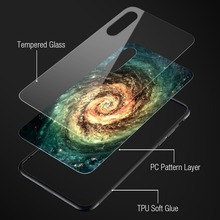 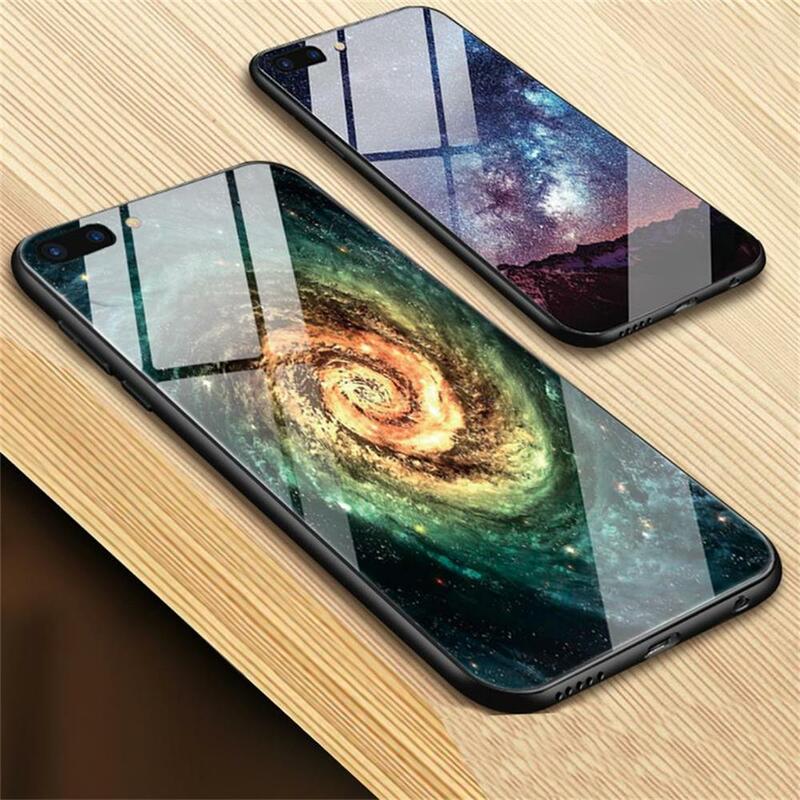 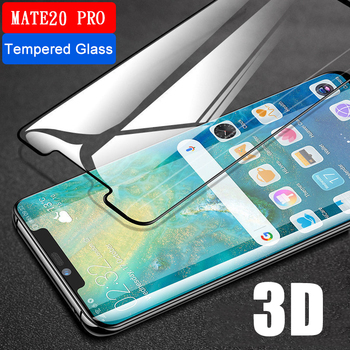 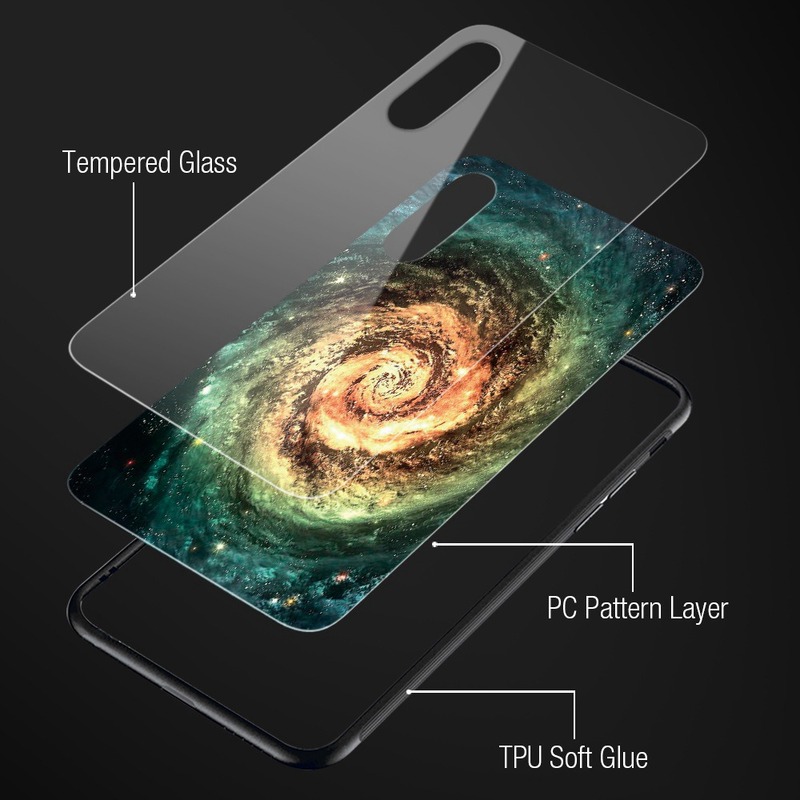 3.Material 2: Hard TUP Inner Case For iPhone X 7 8 6 6s Carcasa. 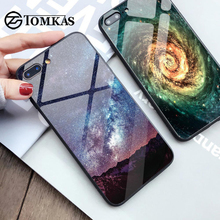 4.Material 3: Soft Silicone Border Case For iPhone 7 8 X Coque. ​5.Feature 1: Shock-proof,Anti-knock,Protective Case For iPhone 6 6s Plus Capa. 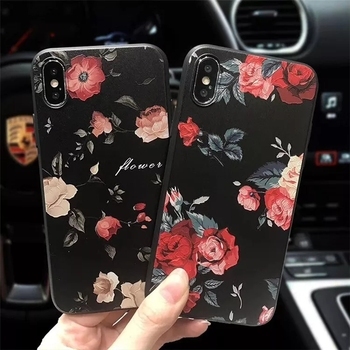 6.Feature 2: New Fashion Luxury Star Sky Pattern Case For iPhone X Fundas.